0 days, 14h:24m:07s £38.00 Buy now! The Acornsoft Hits - Volume 1 (Compilation) 3 days, 19h:10m:37s £13.95 Buy now! 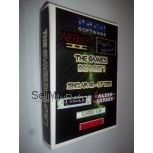 Five Star Games (5 Star Games) (Compilation) 3 days, 19h:10m:37s £5.95 Buy now! 10 Computer Hits 2 (Compilation) 3 days, 19h:10m:37s £8.95 Buy now! 10 Computer Hits 4 (Compilation) 3 days, 19h:10m:37s £9.95 Buy now! BBC Micro, Model B, Master & Electron RGB Scart Cable 3 days, 21h:33m:12s £11.99 Buy now! Blockbusters (Block Busters) 4 days, 01h:52m:46s £11.95 Buy now! Superman - The Man Of Steel 4 days, 01h:52m:46s £13.95 Buy now! Blast! 4 days, 01h:52m:46s £11.95 Buy now! Blue Ribbon Games Disk No. 2 (Compilation) 4 days, 01h:53m:57s £19.95 Buy now! Blue Ribbon Games Disk No. 1 (Compilation) 4 days, 01h:53m:57s £17.95 Buy now! Missile Control 4 days, 01h:53m:57s £9.95 Buy now! Liberator 4 days, 01h:53m:57s £12.95 Buy now! Play It Again, Sam 2 (Compilation) 4 days, 01h:53m:57s £19.95 Buy now! Revs - 4 Tracks 4 days, 01h:53m:57s £22.95 Buy now! Blue Ribbon Games Disk No. 3 (Compilation) 4 days, 01h:53m:57s £16.95 Buy now! 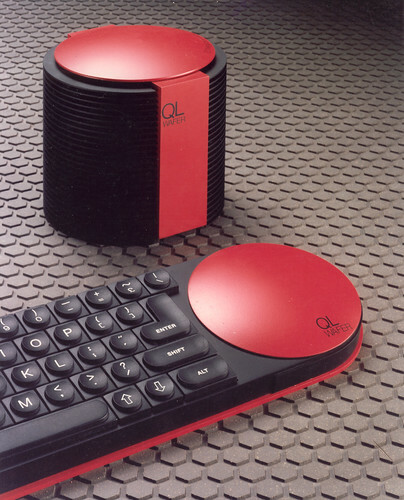 The Music System 4 days, 01h:55m:04s £6.95 Buy now! The Living Body 4 days, 01h:55m:04s £7.95 Buy now! 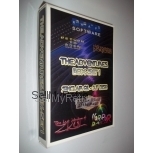 Best Of PCW Software For The BBC Micro 4 days, 01h:55m:04s £9.75 Buy now! Superman - The Man Of Steel 4 days, 02h:00m:15s £13.95 Buy now! Blast! 4 days, 02h:00m:15s £11.95 Buy now!